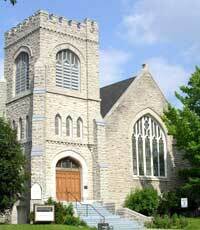 At the heart of Ottawa West Community Support are the supporting churches in the West End of Ottawa. OWCS is very grateful to these churches for their financial, spiritual and volunteer support. Please contact Executive Director Jennifer Lalonde for more information or to become a supporting church @ Executive@owcs.ca.